Hide your valuables and guns in the last place a thief would ever look. 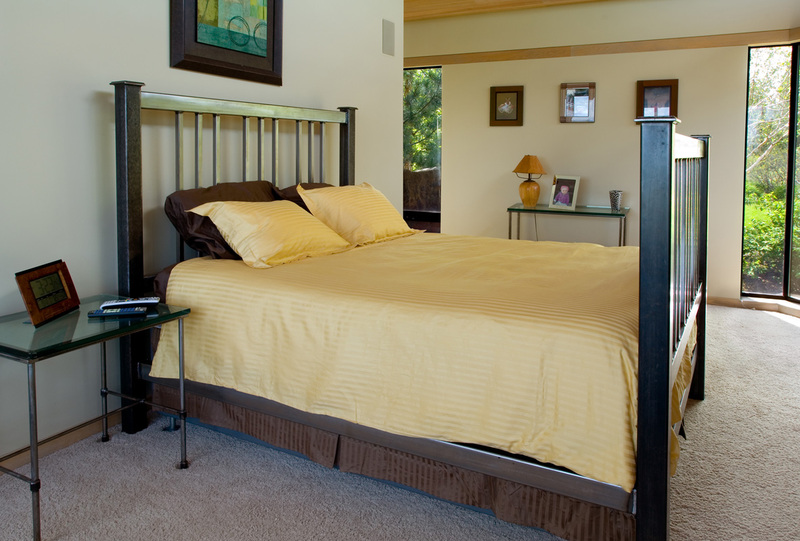 Keep your valuables out of plain view and secure with BedBunkers, our line of concealed safes that your mattress lays right on top of. This simple but yet very effective solution is available to purchase here and ships right to your door. 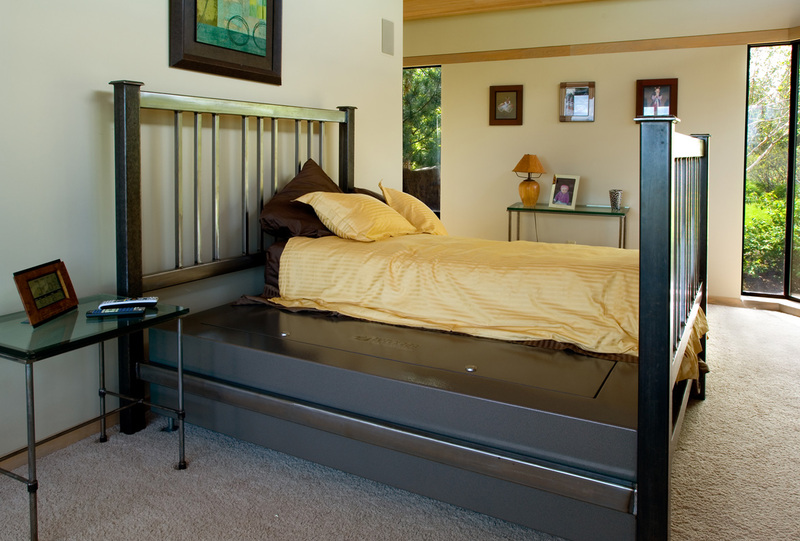 Our complete line of BedBunker products are now available to purchase at our new Safety and Security Online Store. Taking concealed safes to the next level with our amazing security solution…. Your family’s safety is important to us at Heracles Research Corporation. That’s why we manufacture the industries best concealed safes that keep weapons, ammunition and valuables protected from unwanted hands. We have many options for you, but it is important to choose the one that gives you peace of mind knowing that your family will be protected and your valuables are stored securely. 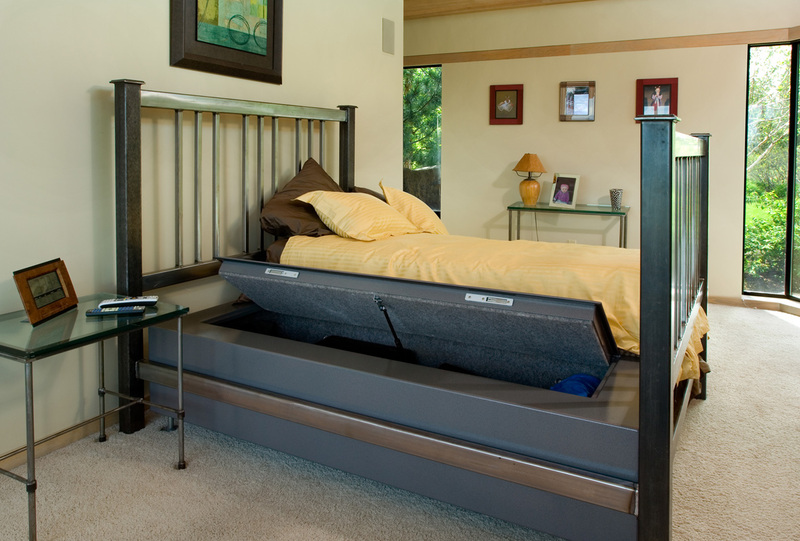 BedBunkers offer a unique solution to a big problem and offer protection and security for weapons, jewelry, money, birth certificates, family photos and other valuables. Don’t fall for cheap substitutes or inferior products, buy these solutions made right here in the USA and cary a lifetime warranty. Want to learn more and see how it works? View the video on the right and shop available products at Safety and Security Online Store.